Paul grew up in South London and after graduating from Oxford he qualified as a solicitor in 1993, working initially in London (with Vizards) before moving to Cambridge in 1996. He spent over twenty years with Lorimer, Longhurst and Lees (which became part of Tees Solicitors) as head of the Clinical Negligence department. In 2018, to mark 25 years as a solicitor, he decided to look for a new challenge and joined Richard Buxton Solicitors as an Associate. He is enjoying applying his litigation experience to the field of environmental law. 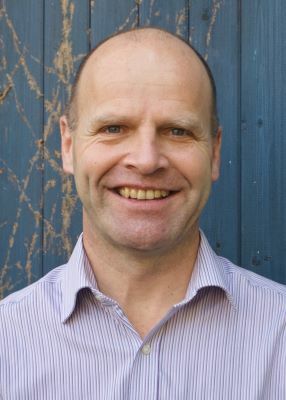 He has worked on a wide spectrum of cases ranging from certificates of lawful use, contamination of land and nuisance disputes to planning appeals and judicial review. A lot of his work relates to wind turbines and other aspects of renewable energy.